The festive season is fast approaching, and with it comes cold weather! We recommend that all landlords prepare their rental properties for the winter season and also ensure that their tenants have everything they need to enjoy safe and warm festivities. 1. Make sure they have an emergency number to call over Christmas, should they suffer any breakdowns or maintenance issues. Clearly if Northwood manage your property, our local office would field any such calls. 2. If the tenant is going away for a sustained period over Christmas, remind them to leave the heating turned down low, draw the curtains, and perhaps have a light on an automatic timer. Christmas is a peak time for burglaries, so its worth tenants taking a few simple precautions. 3. Remind tenants of the dangers of burning candles, particularly when there are a lot of flammable items around such as wrapping paper and decorations. 4. Fairy lights should be switched off and unplugged when the tenant goes out. These are one of the biggest causes of fires over the festive season. 5. Remind tenants not to overload electrical sockets, another cause of house fires. Responsible landlords and agents like Northwood ensure that all tenants stay warm and safe at Christmas time. 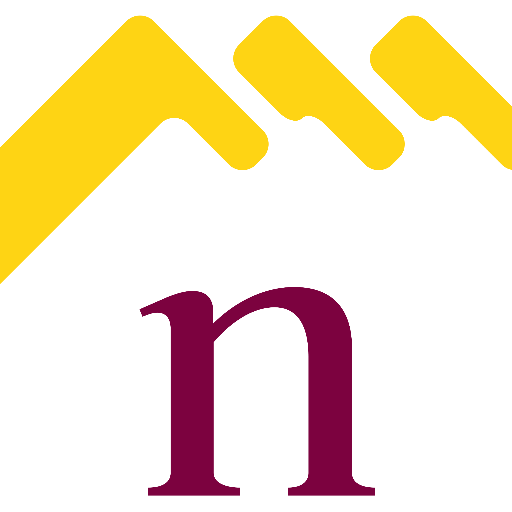 If you are looking for an agent to manage your property, or simply find you a tenant, give Northwood Northampton a call on 01604607080 or try the on-line chat facility on our website.